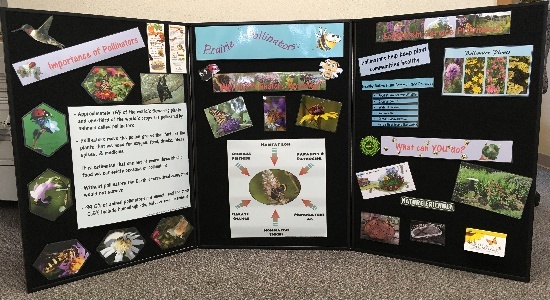 Use this info board and kit to familiarize your students with prairie pollinator plants and animals. 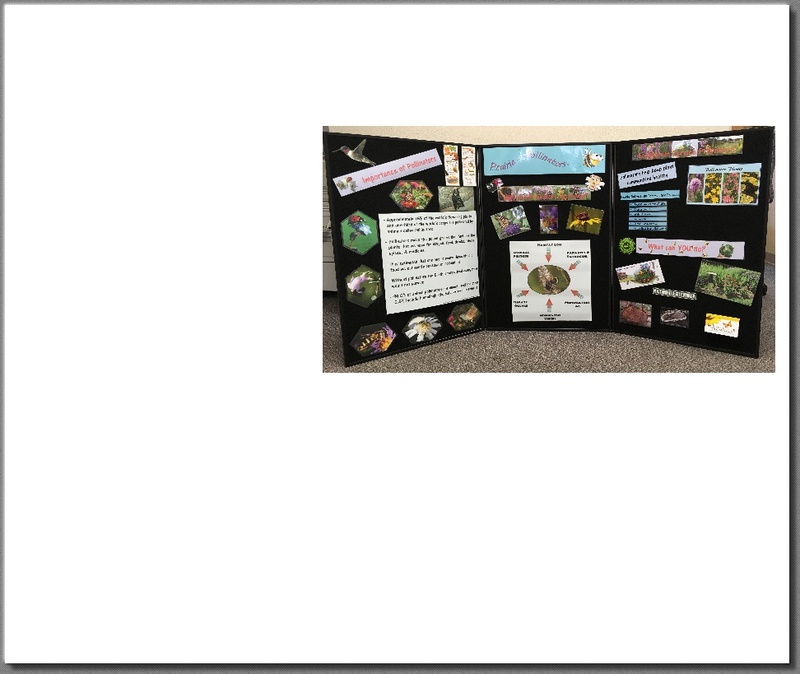 Explore topics such as the importance of pollinators, why pollinators are declining, what you can do to help, and how pollinators are ecosystem service providers. - What Can YOU do?